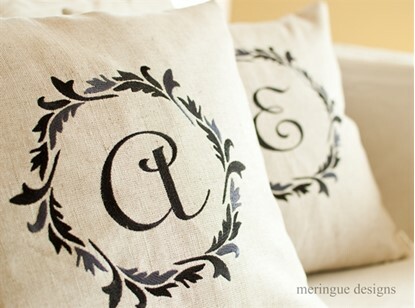 Customize this damask design with included letters for chic home decor items. 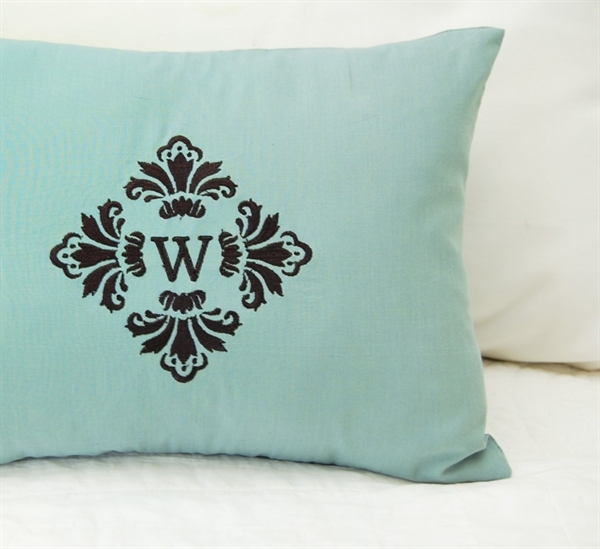 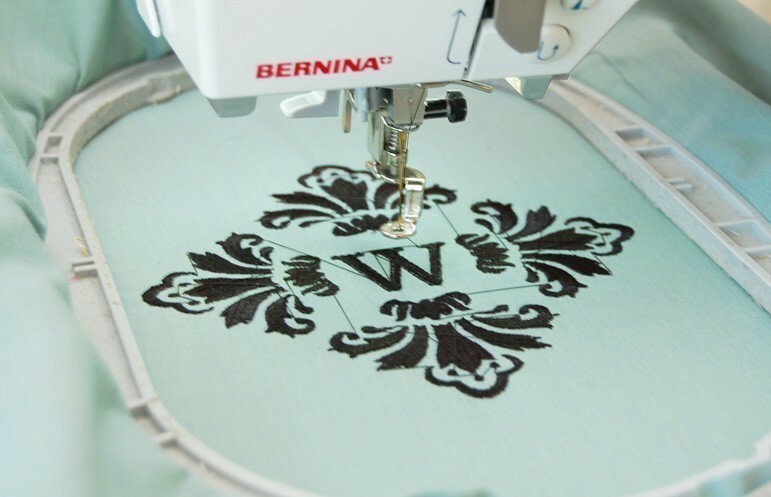 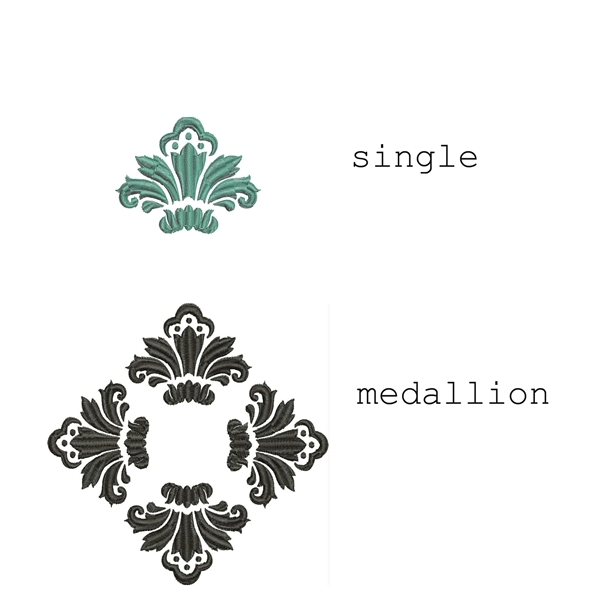 Damask Monogram adds a touch of elegance and glamour to any home decor item. 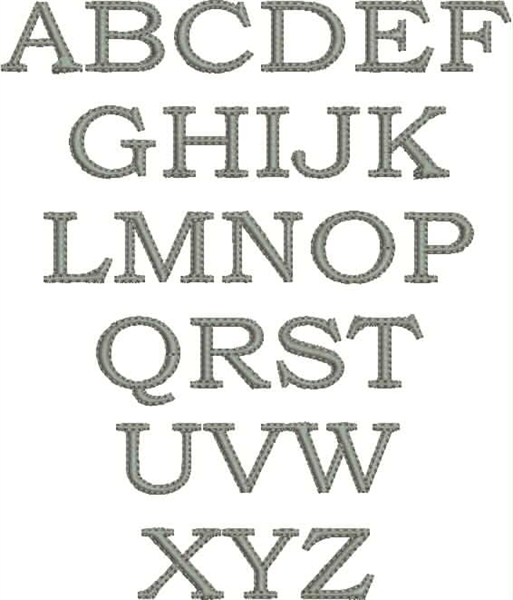 Uppercase alphabet in 1" size also included. 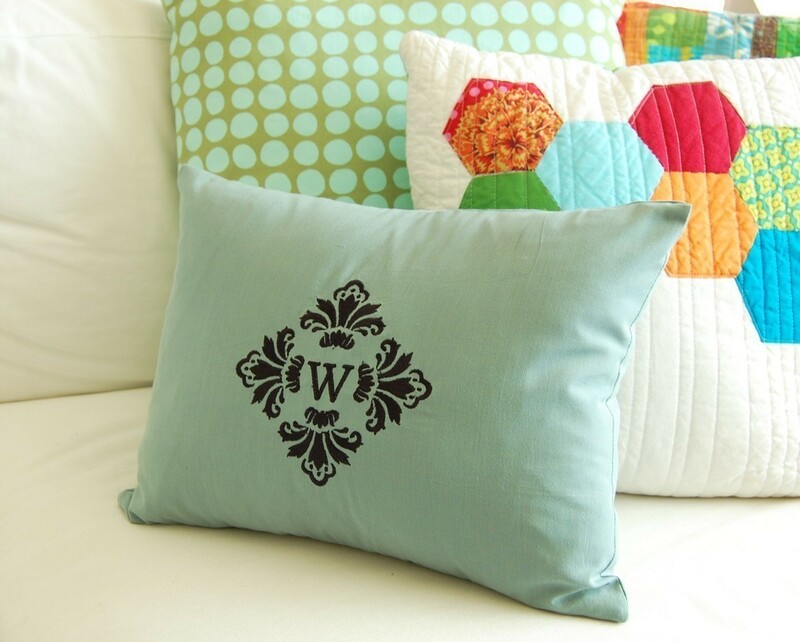 You will need appropriate software to combine the design with the letter of your choice. 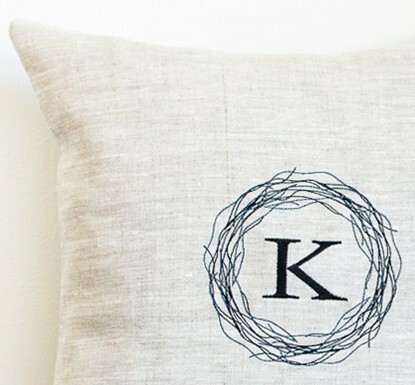 Of course, you can always use your own letters--you don't have to use the letters included here.